Dior, back at it again with the lipstick launches. 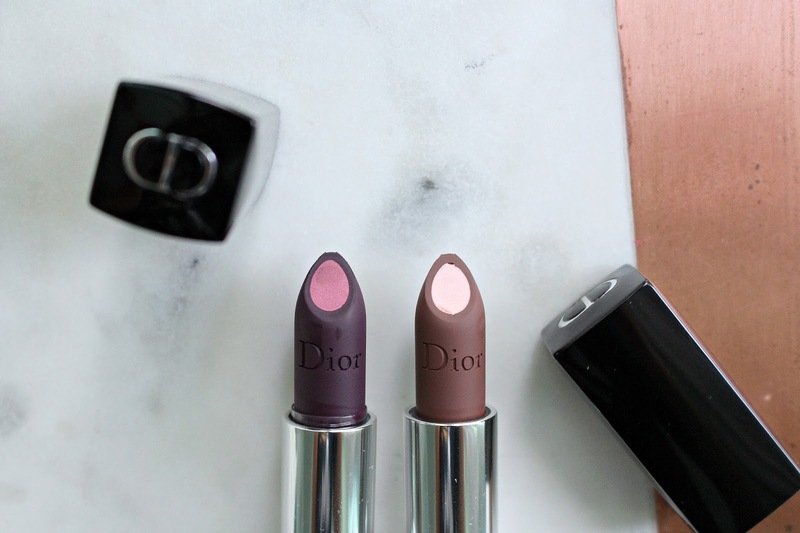 This time it's the Dior Rouge Double Rouge Lipsticks, that's a mouthful but these are beautiful! These lipsticks are super unique in that they have 2 lipsticks in one essentially. They are meant to add not only full colour to the lips but a highlight and contour to the lips. 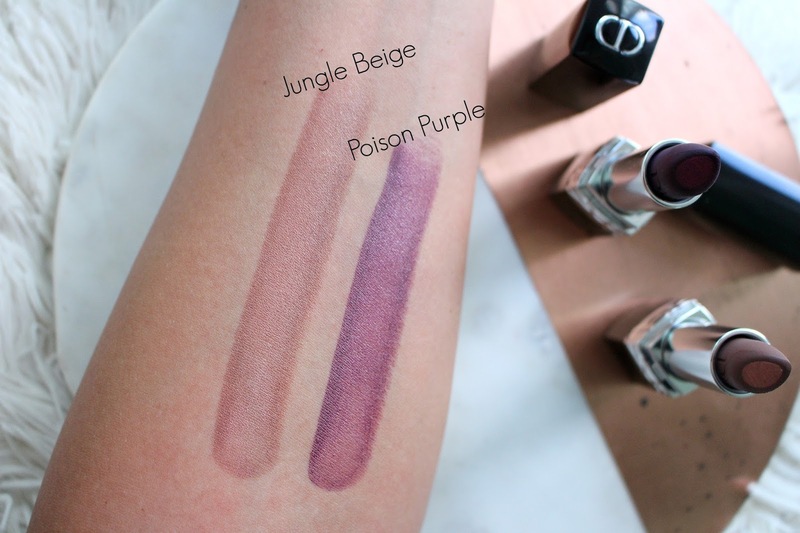 The Dior Double Rouge Lipsticks launch in September at Dior Counters Nationwide and respective .com sites. They will not be at Sephora. They will retail for $43 CAD and come in 8 shades. 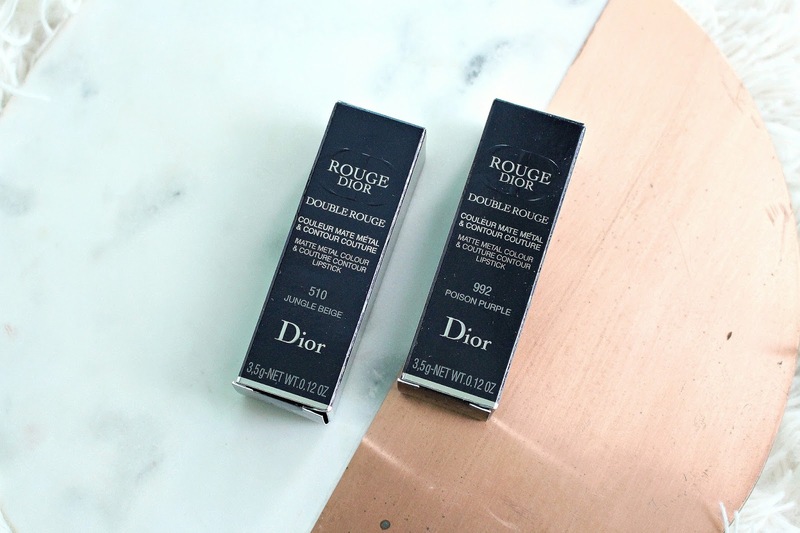 The formula and sent seems to be the same as the original Dior Rouge lipsticks, which is fabulous. "Inspired by professional techniques, Double Rouge combines two makeup trends: matte and metal. In a single application, it produces an ombré effect with a highly pigmented matte contour and light-catching metal heart."